The approach grew out of work that Dr. Maria Montessori did with 60 children in a deprived part of Rome, in 1907. She was at that time a qualified physician, renowned advocate for woman’s rights, and a professor of anthropology at the University. 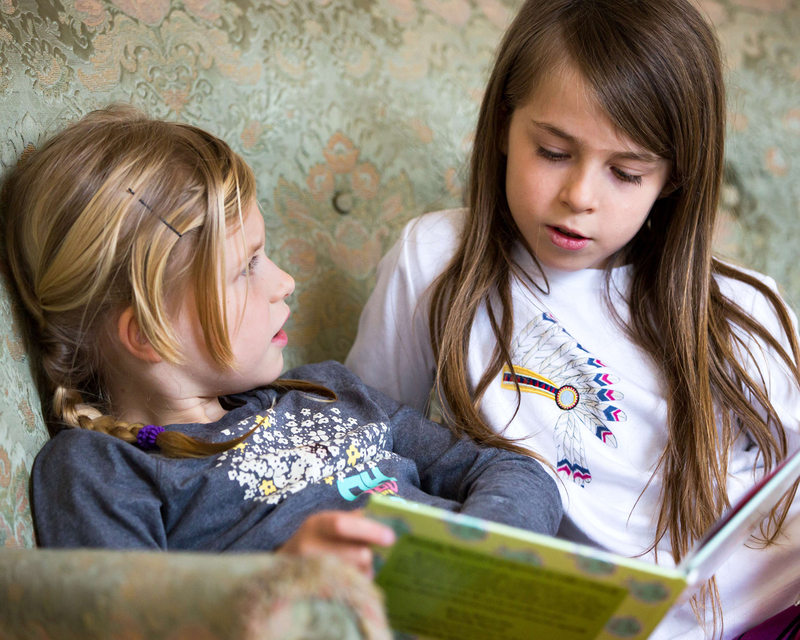 Summaries of key research studies on the possible outcomes of a Montessori education. 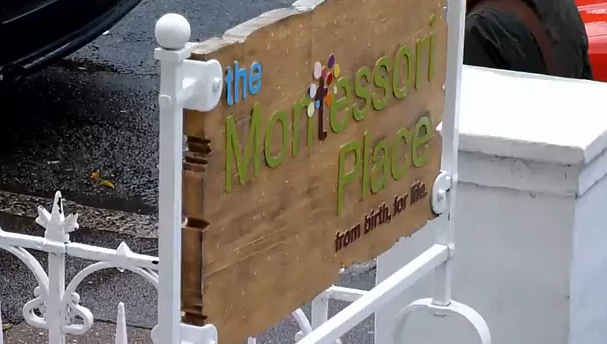 Montessori is a worldwide pedagogical movement, with over 8,000 schools on 6 continents. We have made friends with Montessorians in different parts of the world. You can read about their work here.